Has been performing his tribute as the Big Dog Daddy Toby Keith Lookalike Impersonator Tribute for years. His shows are always personalized – from a simple meet and greet to the full band experience. 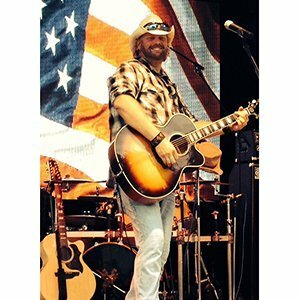 The shows are centered around the good time country party music of Toby Keith. 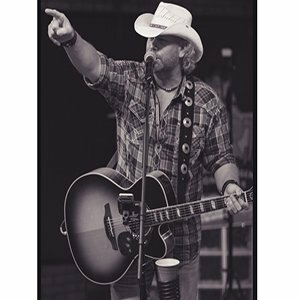 From his first hit “Should’ve Been A Cowboy” to his latest hits off the 2017 album “Bus songs” your guests will believe they are watching and listening to the real thing. 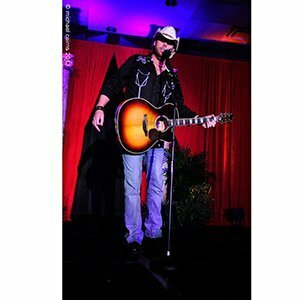 With a professional attitude and work ethic, he is easy to work with; assuring the best possible outcome for your event. 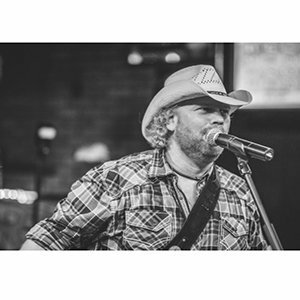 He is also an ordained Minister and is capable of performing weddings as a Toby Keith Lookalike Impersonator Tribute.